Core De Force | Country Heat | What is a Beachbody Coach | Where To Buy Shakeology | 21 Day Fix: Let's Get Heathy for Fall! 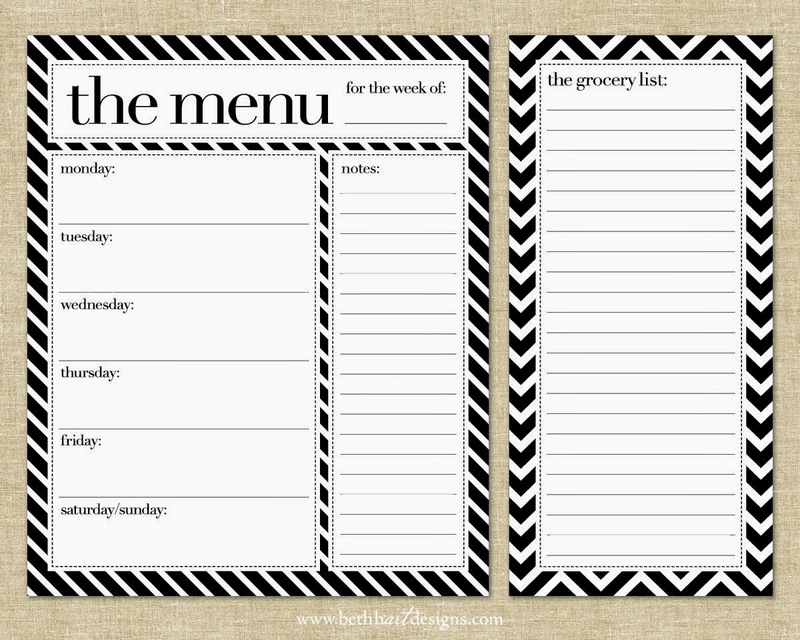 Let's Get Heathy for Fall! I've been asked a lot about whether Shakeology works or is worth the investment. My response, I took a year off of my full time job, without pay, and before doing so, I made sure continuing with my Shakeology would not be an issue. 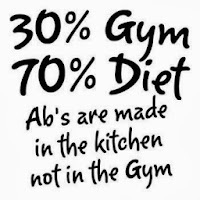 Aside from Shakeology, many seem to be wondering about this "clean eating lifestyle" that I, as well as my family, have adapted to. I've said it time and again, I don't eat salads all day, every day, and I don't starve myself! And there is no requirement to drink Shakeology 2 or more times a day to see results! Who wants to drink over 50% of their diet? Instead, I replace one meal per day with Shakeology and eat clean snacks and meals throughout the rest of the day. I have wonderful recipes under the Clean Eating tab for you to see. They are recipes that have been kid tested AND husband approved! Beginning Monday, September 30, MY health and fitness coach, the one person who is, to me, the most knowledgeable person when it comes to learning and changing to a clean eating lifestyle, is offering a 30 day Clean Eating and Shakeology test group. For 30 days, she is going to teach the basics of clean eating, what to eat, when to eat, and how much to eat. This group will be filled with tips that you can use with your busy lifestyle. From packing a cooler of snacks on days that are filled with your kids activities, to learning how to make smart choices at social gatherings as the holidays approach. 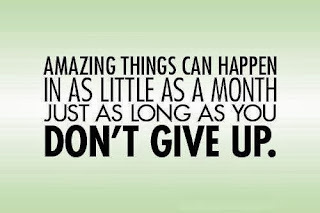 Together, we will all set realistic goals that you want to meet within the 30 days of the group. They will be YOUR goals, not the groups goals. This group will be through a closed Facebook page, where only members of the group will be able to see posts, participate, and get the accountability that is needed. I am super excited to be a party of this group and have been allotted 3 spots! We will incorporate Shakeology as 1 meal, of your choice, per day. Although I encourage some sort of exercising, it is optional. Your commitment? Drinking 30 days of Shakeology and learning about / incorporating clean eating into your lifestyle, with me as your coach! I know what you are thinking...you don't want to spend the money, you don't have the time to set aside for yourself, you are afraid it won't work for you...and the list goes on. I know this list because I think I used just about every excuse in the book! 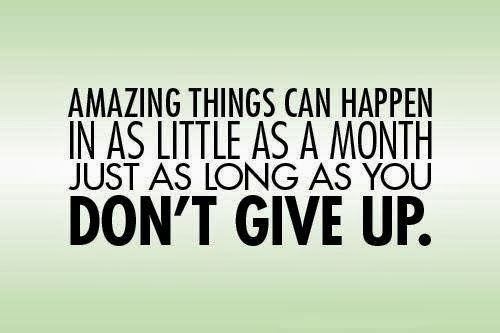 Trust me, it is amazing what can happen in 30 days! It only takes 21 days to create a new habit. This is a habit that will have a positive influence on everyone around you! So, are you in? Is it time for you to make a lifestyle change, or at least learn if this change will work for you and your family? There are no strings attached. 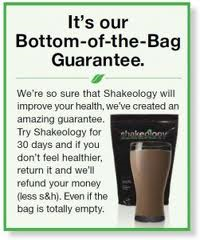 If you find that you aren't happy with Shakeology, you can get either get a full refund with the 30 day bottom of the bag guarantee, or you can simply cancel your order. What do you have to lose? 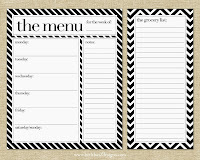 Wouldn't it be nice to learn some tips and meals that could make your busy life easier, and healthier? Wouldn't it be nice to lose some weight and feel more confident? That can happen in 30 days! It did for me! Don't be left behind! Message me or email me at lisamariedecker@yahoo.com ASAP if you'd like to take one of the 3 spots! We begin September 30, 2013!!! !